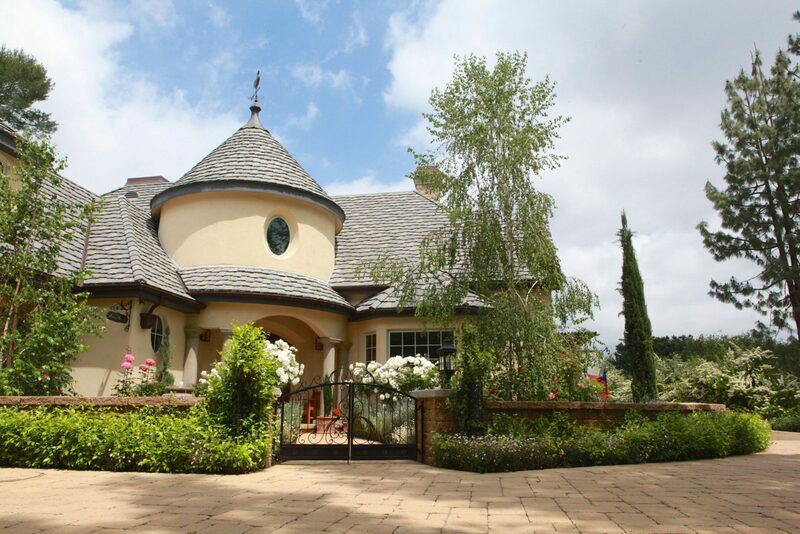 Loyal Client Review: Mr. Bill’s La Canada Home. At King Iron Works, doing everything we can to ensure customer satisfaction has been a priority since we started our journey in the wrought iron industry over four decades ago. Since then, we have made our mark in the industry, and have built relationships with loyal clients that we take great pride in. King Iron Works has an extensive list of devoted clients who have continued to trust our team for custom wrought ironwork for many years. We appreciate each and every returning client and are always grateful for the many referrals and recommendations they have given us. La Canada resident and former United States Judge, Mr. Bill, has been a loyal and long-term client for many years. The King Iron Works team has had the pleasure of working with him on countless projects throughout Mr. Bill’s home. 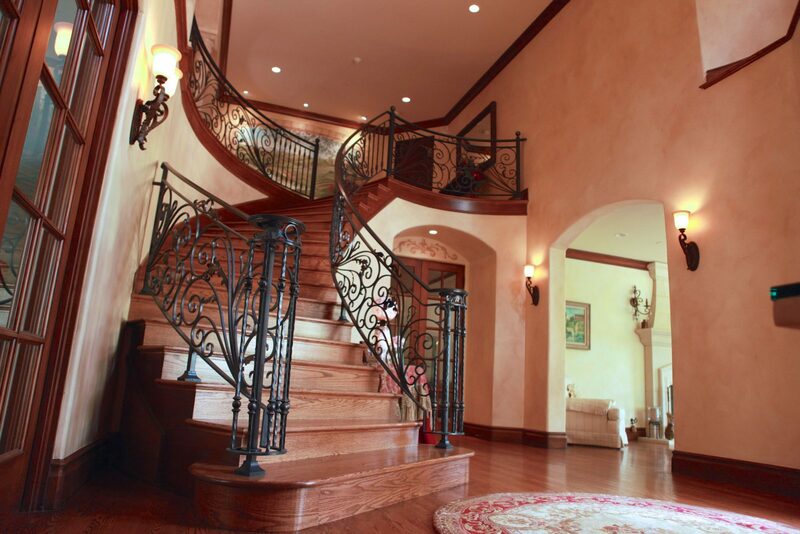 We have built custom iron designs throughout the property that include stunning interior stair railings, massive driveway gates, and other ornate details for the exterior and interior of the stunning home. 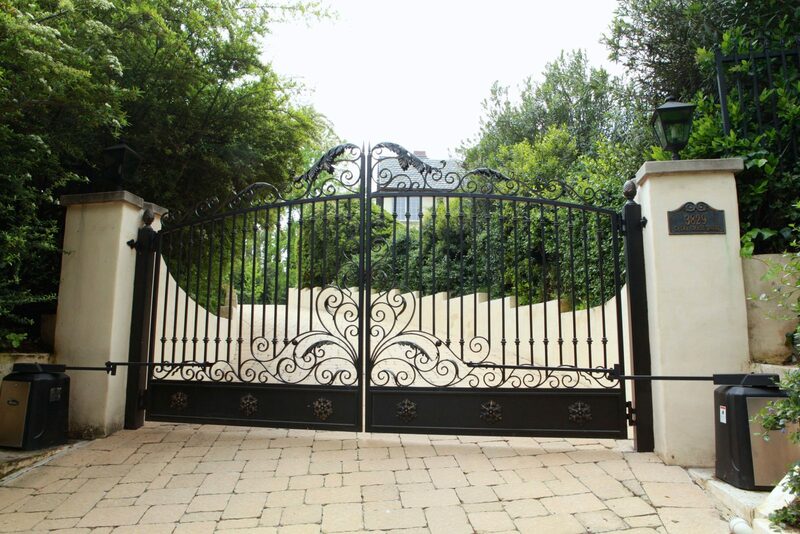 The grand and traditional iron designs we have custom made for Mr. Bill’s home reflect the luxury and elegance of the traditional La Canada mansion. During the design process for the various projects throughout Mr. Bill’s home, the King Iron Works team worked very closely with Southern California general contractor, David Paynter of Paynter Construction. We have had the pleasure of working with Mr. Paynter on a variety of different projects. Paynter Construction has twenty-five years of experience in the industry, which is extremely evident. The level of professionalism displayed by him and the Paynter Construction team has resulted in a seamless process and successful outcome every time. Mr. Bill has not only been a loyal customer for many years, but he has also been kind enough to participate in a King Iron Works video testimonial for our website where he reflected on his experience with our team and designs. In the video, Mr. Bill mentioned that he learned of King Iron Works through referrals from neighbors and friends who had “beautiful wrought iron work” throughout their homes. He kindly said that the King Iron Works team did an “absolutely fabulous job,” and he was “extraordinarily pleased” with the outcome of the project. Mr. Bill mentioned that the material was solid and the “welds were the cleanest he ever saw.” In the video, Mr. Bill also mentions that the project was completed at a fraction of the cost of the other bids he had received. We are extremely grateful that Mr. Bill took the time out of his schedule for this testimonial. The kind words, positive feedback, and many referrals are extremely rewarding. We are extremely passionate about our craft and work very hard to make sure our clients are fully satisfied with both the process and the result of their unique projects. 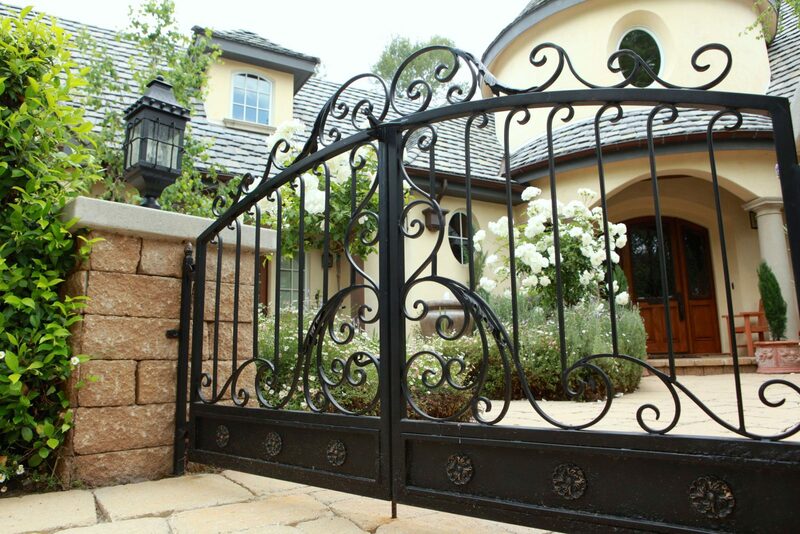 To see photos of the custom iron work within this beautiful La Canada home and to hear Mr. Bill’s review, make sure to visit the videos section of our website.